It is the policy of the Company to take all possible actions to ensure the good health and safety of all persons lawfully on its premises and to prevent damages to Company property. It is the duty and responsibility of all employees to carry out their functions within the safety codes of practice laid down and to make every effort to prevent damage to Company property. All employees with specific responsibilities for health and safety must ensure that they are adequately delegated in their absence. All work authorised to be carried out must have adequate steps taken to ensure satisfactory health and safety conditions prevail. The Factories Act must be complied with at all times. Further to this, all employees should contribute to making their work areas as safe as possible, and work methods should be periodically reviewed. The board of directors has given full backing to this Policy and will support all those persons involved in carrying it out. 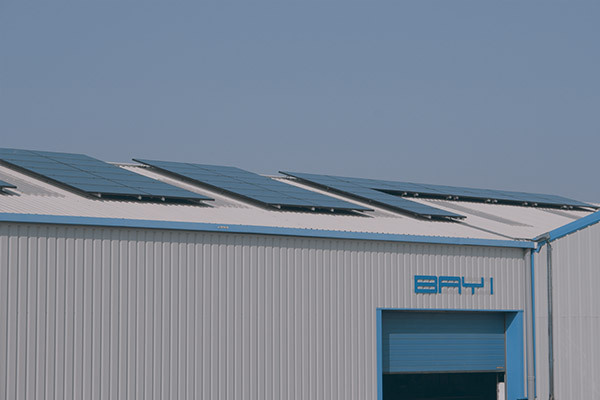 At Lion we recognise that our activities can have an impact on the environment in terms of the use of raw materials, energy, emissions and waste generation, so at all time we seek to minimise this as far as is reasonably practicable. In line with our attitude towards Health & Safety, is the cleanliness of our facilities. 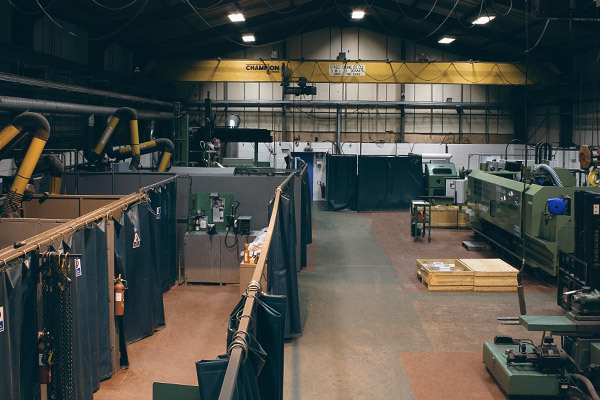 Purpose built workshops have been planned to provide a safe, clean and well lit working environment for our employees, while still providing an optimum flow for production. The nature of hardfacing and welding processes and the machining of some alloys, results in the generation of harmful fumes. Lion has invested in the most advanced extraction and filtration systems to protect and secure the health of our employees. 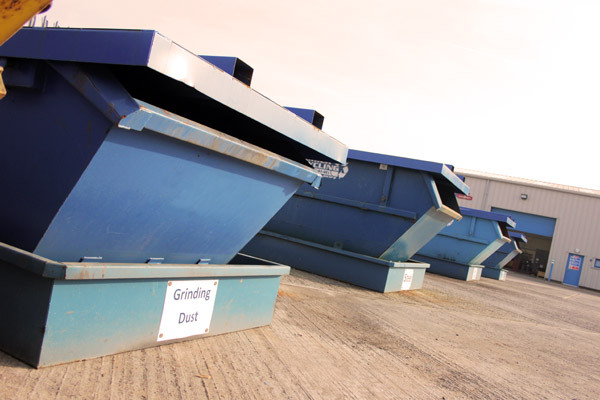 Small particles generated during fettling, and grinding produce a significant amount of dust, which is potentially harmful to our personnel and the environment. 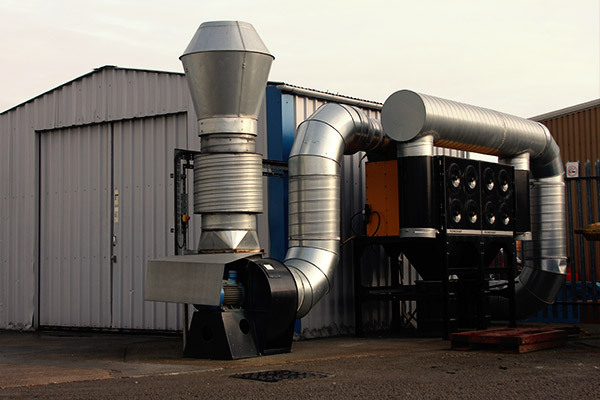 Lion has invested in and operate some of the most effective dust extraction systems available and has fully equipped our operators with the latest personal protection equipment. 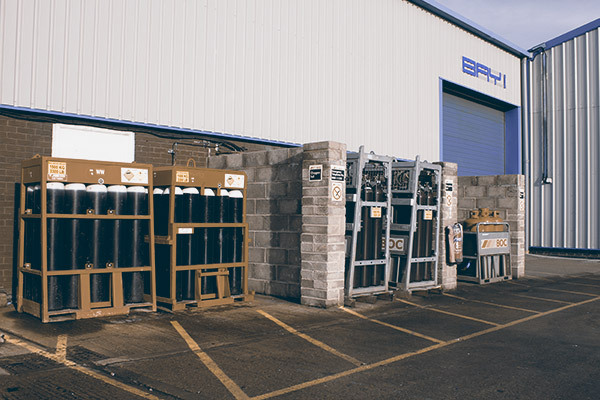 In line with all statutory requirements and to further reduce any exposure of our employees to a hazardous working environment, Lion has undertaken a systematic approach to managing and working with hazardous materials and processes. 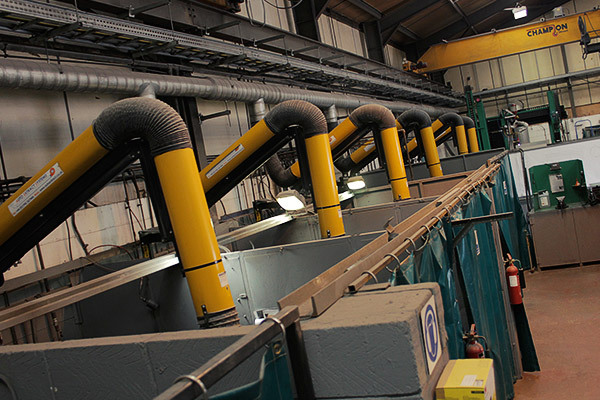 As part of our effort to further reduce our environmental footprint and in an effort to increase our financial efficiency, Lion employs a rigorous process of material recycling.